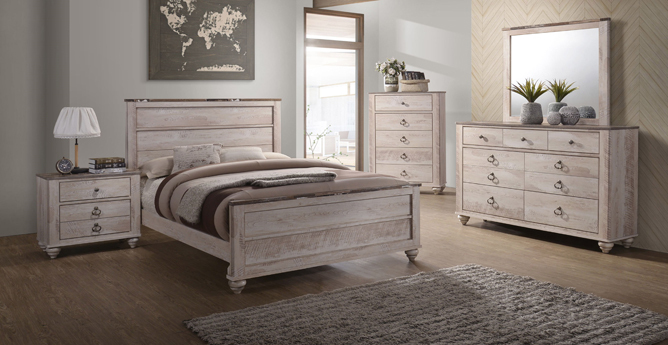 Whether you are looking for a bed frame, head board, bed or whole set complete with night stand we have a variety of options to suite your needs! Select from a wide variety of sofa sets, in stationary or motion, to find the comfort and style that works for you! From small 3 piece dinettes to large dining room sets with servers, we have something for everyone. 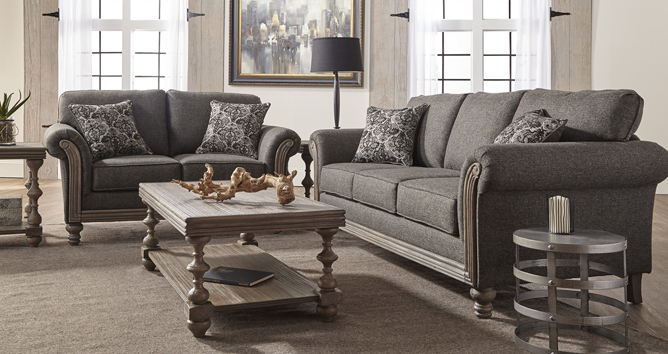 Whether you like to recline, glide, swivel or just want an accent piece, we have you covered. 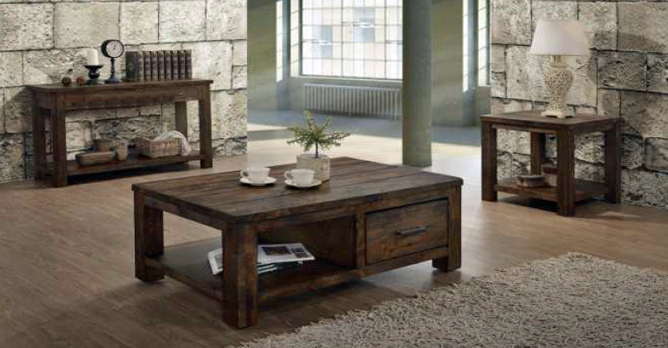 From ultra modern to very traditional, we carry a large selection to tables to suit all tastes. Search by model number, color, type etc.